The growth of the financial products is growing in China and the regulation, as I understand is changing. There is a growing need for a well-governed brand that links the economies in the West with that in the East in this space – and there are structures that can implemented here to add value in China. 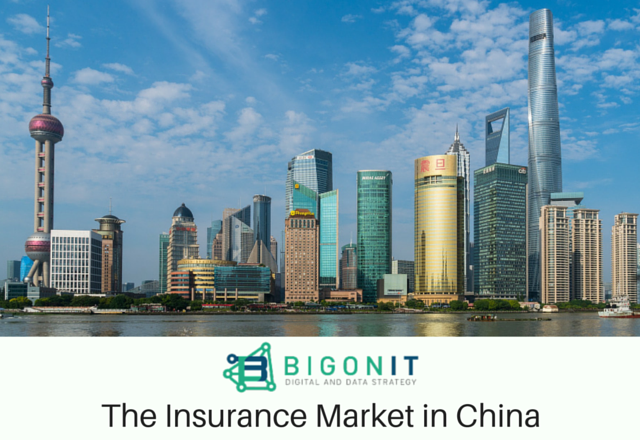 China’s insurance industry has been something to behold. Assets managed by insurers have doubled in less than four years to 13.9 trillion yuan ($2.1 trillion). Their revenues from selling policies have accelerated, climbing 42% year-on-year in the first quarter of 2016. The population will get much older in the coming decades, but the public pension scheme is still in its infancy. By supplementing public coverage with private policies, the government hopes that people may just manage to escape penury in their old age. The government covers roughly a third of medical expenses; and insurance companies less than a tenth, leaving individuals to pick up more than half the tab themselves, according to Enhance International, an insurance consultancy. That is an especially heavy burden, naturally, for the elderly. But excessively rapid growth, built on flimsy business models, risks doing more harm than good. There have been plenty of worrying signs. The most aggressive firms have scaled up by offering guaranteed returns of 6% or more on short-term investment products, an extremely risky strategy for what is supposed to be a sober and reliable industry. This month regulators turned their attention to some of the insurers that have been among the boldest in expanding. First they sent inspectors to Sino Life Insurance Co, which has run down its capital in recent quarters. Then they went to Anbang, which has increased its assets some 50-fold over the past two years. China has also overhauled solvency rules, which should force insurers to change the way they operate. Capital requirements had been based on simple gauges of size. Now they are much closer to the norm in developed markets, varying in line with how quickly policies turn over and how premiums are invested.